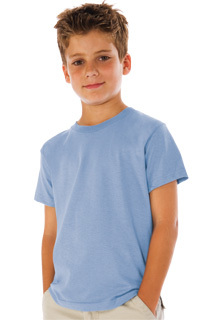 Special pricing on imprinted 100% organic cotton T-shirts! Price includes 1 color, 1 side imprint. Additional colors & second side/sleeve imprint available. Minimum order size is 12 shirts, call for pricing. Call - (800) 339-8863 with questions, to request a quote or to place an order. Saving the planet, one promotion at a time.